As usual, the only theme connecting our New Music picks this week is - variety! 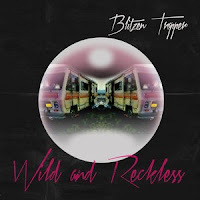 The upcoming album from Blitzen Trapper, Wild and Reckless, is an outgrowth of a rock opera the band produced on stage this year in their hometown of Portland, Ore. NPR Music calls it "a sprawling, sumptuous testament to Weird America." Frontman Eric Early says the theme "is about looking back on the crazy days of youth and wondering how you survived those sketchy times." Some of the songs are dark and contemplative, but our pick this week is the upbeat single "Dance With Me." 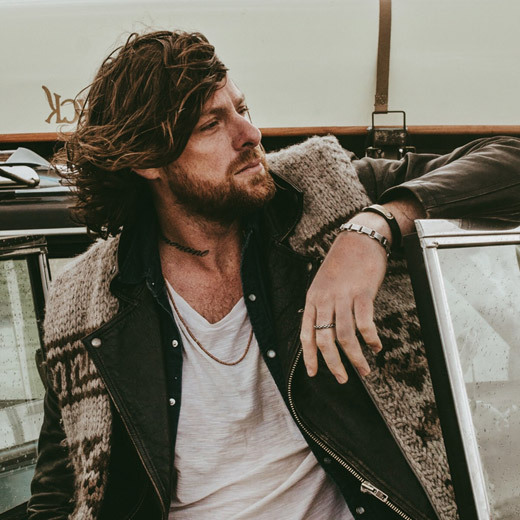 It's been five years since rocker Matt Mays released the Juno-award-winning album Coyote. Over that time - in recording sessions in Los Angeles, Vancouver, Halifax, New York and Montreal - he gradually assembled his new collection, Once Upon A Hell Of A Time. 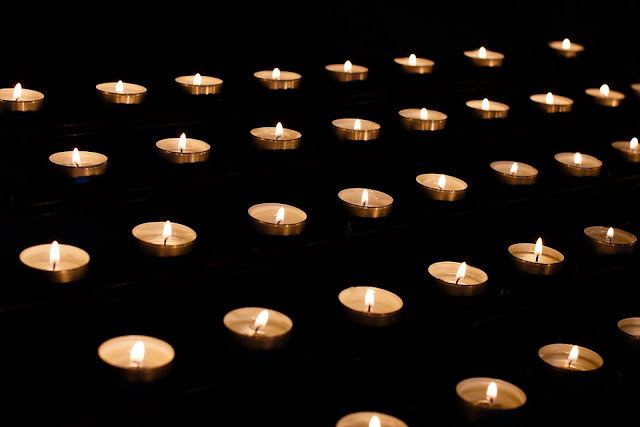 “This is a snapshot of four or five years of my life that were pretty wild, and pretty lost, and pretty free ... a wild ride of emotions and late nights and all the feels. 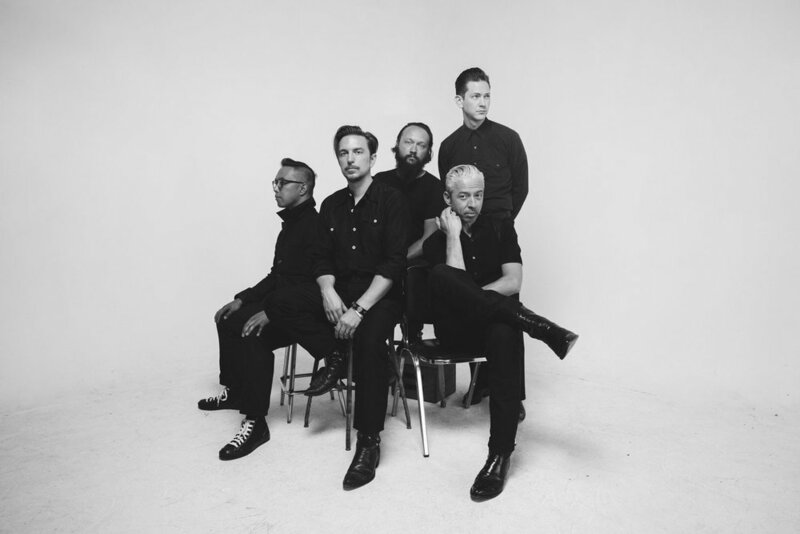 Kind of the record I’ve always wanted to make.” Our pick of the moment for the New Music bin is an energetic piece of retro-rock called "Faint Of Heart." Michaela McClain is a singer-songwriter from New Jersey who has been one of our indie-artist faves for some time. She has a powerful and emotive voice that reminds us of singers like Laura Nyro and, combined with her often personal lyrics, Carly Simon. 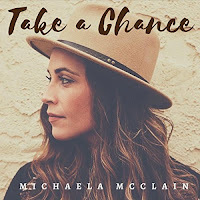 Her latest release, Take A Chance, contains heart-felt ballads mixed with some slyly fun songs, and we're picking one of the latter to feature in the New Releases bin. "The Fringe" is a get-out-of-my-life song given a joyous full-band treatment. Pairs well with: Lake Street Dive. We cross the Hudson River and turn to another singer-songwriter, Annie Keating. 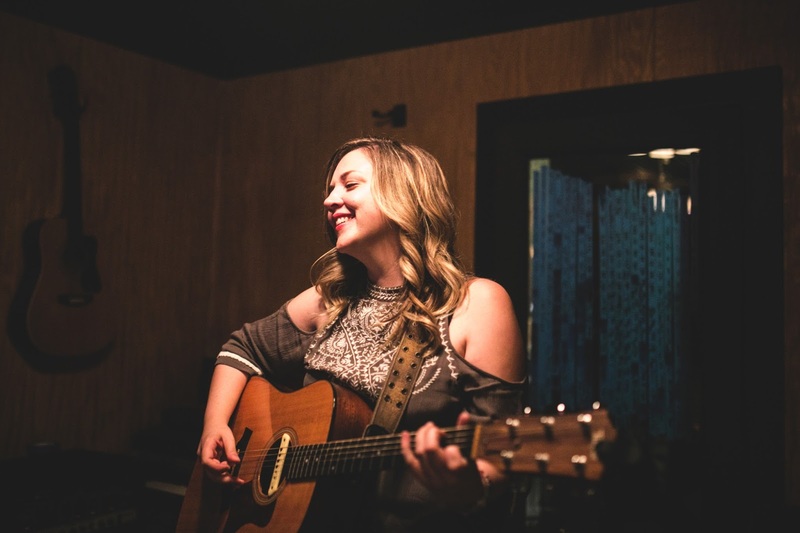 She's one of the many Brooklyn artists making folk/Americana music these days - but she's been doing so for about a decade, drawing comparisons to the likes of Lucinda Williams along the way. On her new single, "Trouble," she takes on the traditional blues template and infuses it with a bit of twang and slide guitar. And speaking of the blues, we've come across a dynamite blues-rock track that combines the talents of two guitar veterans. Alastair Greene recently struck out solo after seven years in Alan Parsons' band, and over the years has guested with Eric Burdon, Savoy Brown and many more. 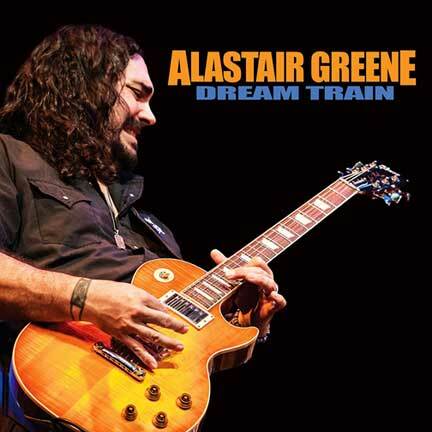 Numerous guest musicians appear on his new album, Dream Train. 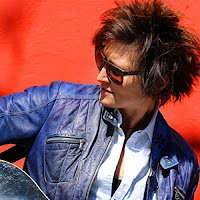 They include Debbie Davies, whose career includes work with Albert Collins, J.Giles and many more, and who has won awards for both traditional and contemporary blues. Greene and Davies trade licks on our featured track, the instrumental "Grateful Swagger." 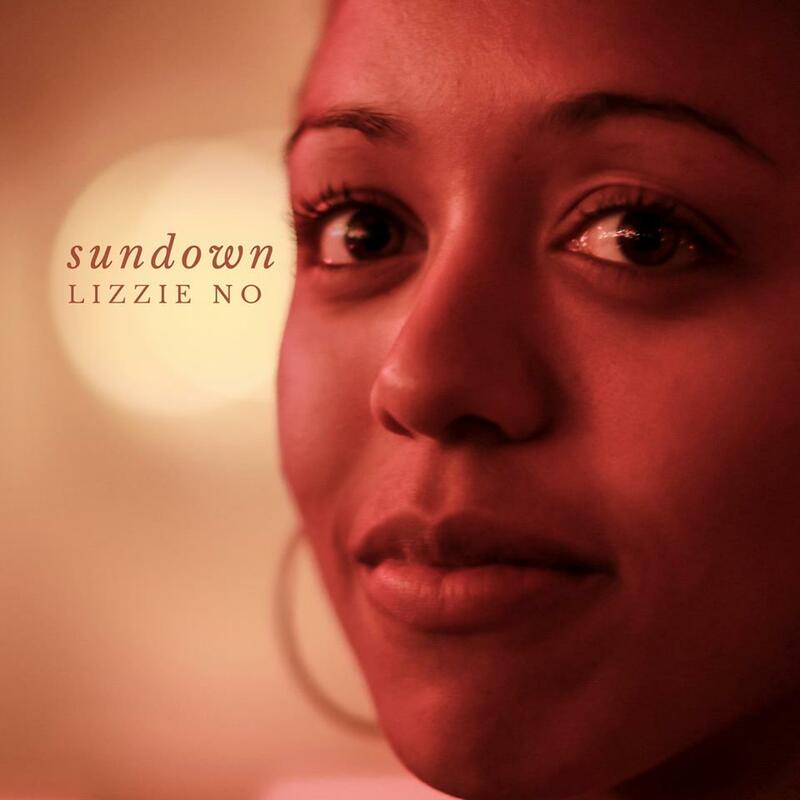 We've previously featured music by New York-based singer-songwriter and multi-instrumentalist Lizzie No, and we're now adding her new single, "Sundown." It's a heartfelt description of the insecurity felt by African-Americans in the U.S. The title is a historical reference to "sundown towns" where blacks were unwelcome and had "best be gone by sundown." Underscoring No's calm, matter-of-fact vocal are the contrasting sounds of her plucked harp and a biting electric guitar. "We may not live in literal sundown towns, but this country continues to find ways to tell us to move along, that we are not welcome," No told American Songwriter. "The song is also about having to stubbornly and creatively invent our own definitions of home.” Purchases of the track benefit Black Lives Matter. There's a sense of anxiety, too, in the new single from Arizona-based Calexico. At least, that's what we hear as Joey Burns sings of "love in the age of the extremes" and being "stuck at the end of the world with you." (We'll have to pair this up occasionally with Bruce Cockburn's 1999 song, "Last Night of the World.") 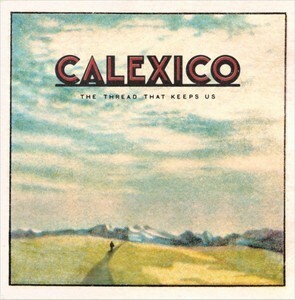 "End Of The World With You" is the first taste of Calexico's album The Thread that Keeps Us, due in January. 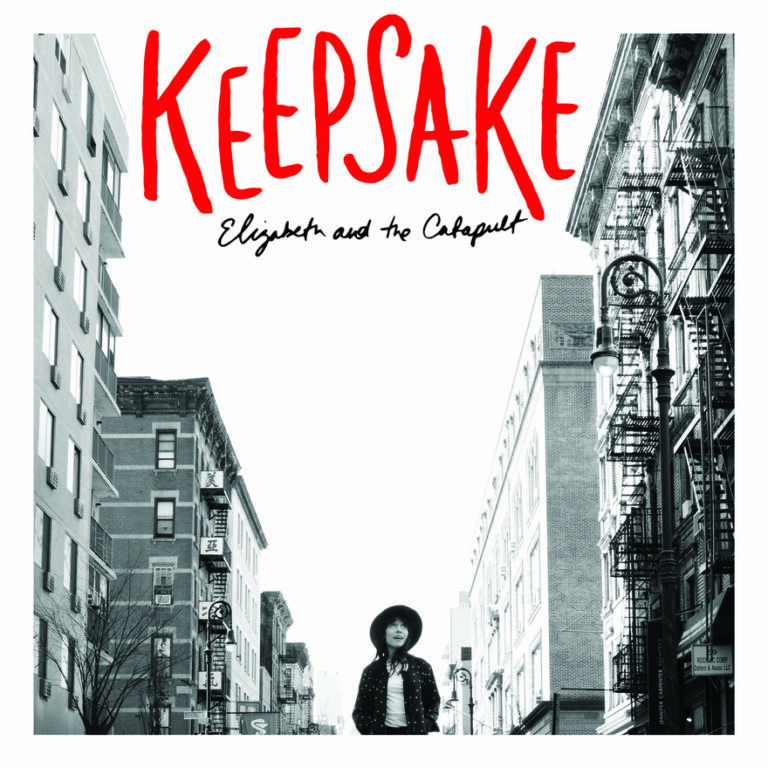 A more upbeat sentiment comes from another New York singer/songwriter, Elizabeth Ziman, who performs as Elizabeth and the Catapult. 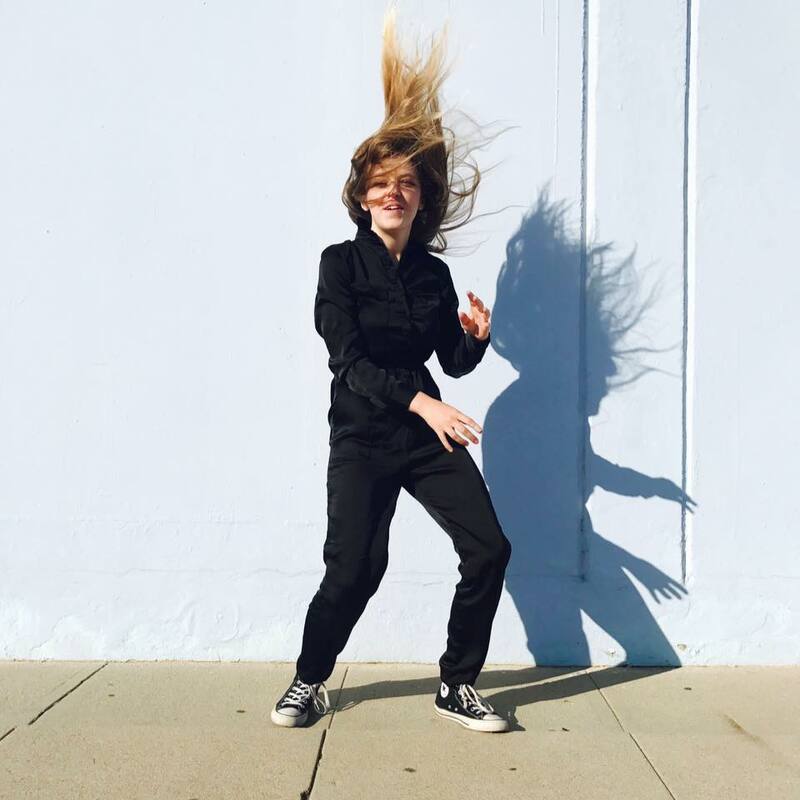 She's been releasing music since 2006, in between touring with Sara Bareillis, scoring documentary films and other adventures. 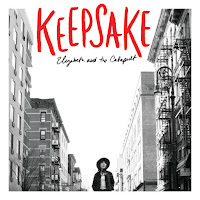 We're just catching up with her as she brings out her latest LP, Keepsake. “There’s a theme on this record of reclaiming yourself," Ziman says. "I can be easier on myself, no need to be afraid of falling. I still fall – I’m just better at it now.” That theme is expressed in our pick for the New Music bin, "Underwater." 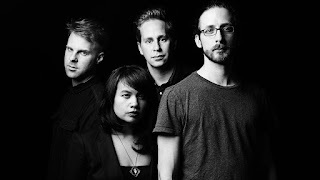 Ziman has said that many of her songs were inspired by dreams - but presumably not the nightmarish type that Australian rockers Awaken I Am sing about in "Black Dreams," a track from their recently released Blind Love. In fact, the song is almost an antithesis to the self-empowerment of Ziman's lyrics. "'Black Dreams' is written about a person trying to climb their way out of a place of depression and anxiety,” says vocalist Adam Douglas. But it reflects the hope that someone who cares can pull you out. "I see you looking, looking back at me/I feel like you know me better than I know myself." 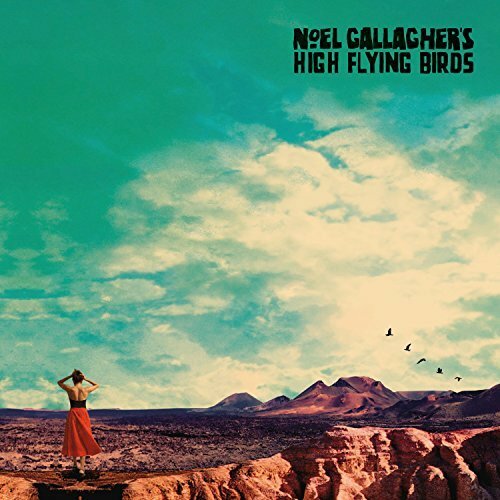 Several weeks ago we picked up a track from Liam Gallagher's most recent album, and this week we're adding one from the upcoming release by Noel Gallagher's High-Flying Birds, Who Built the Moon? It's an explosive, joyful track called "Holy Mountain." We have no idea what lyrics like "She fell, she fell/Right under my spell ... She danced, she danced/Right into my hands" have to do with a mountain, holy or not, but it's a rollicking good-time record. 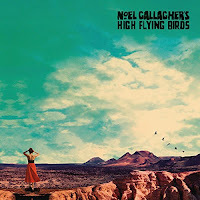 Now we just have to make sure to keep the notoriously feuding brothers and ex-Oasis bandmates apart. Once again our new music picks this week include veteran artists and up-and-comers alike. We were pleasantly surprised to find that Chris Hillman - a founding member of The Byrds, the Flying Burrito Brothers and Manassas - has a new album out. 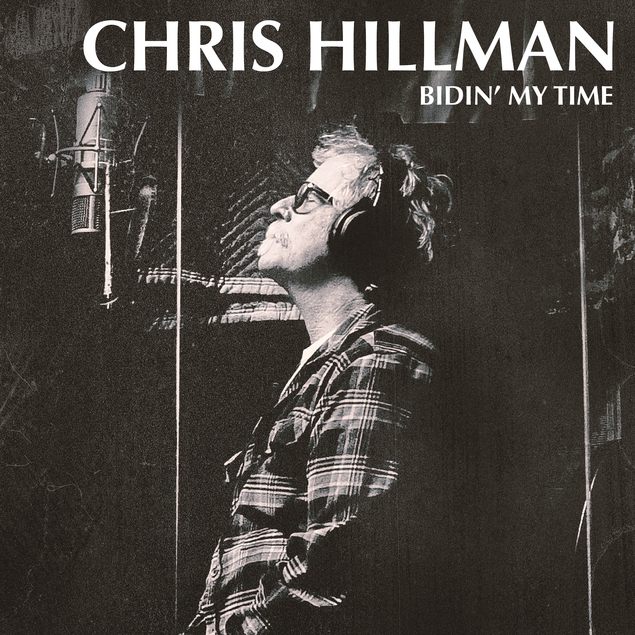 Bidin' My Time is a mix of new and old material ranging from rock to bluegrass. Our pick for the New Music bin is "Here She Comes again" a song Hillman penned with Roger McGuinn that never made it onto a Byrds studio album, but sure brings back that classic band's sound. 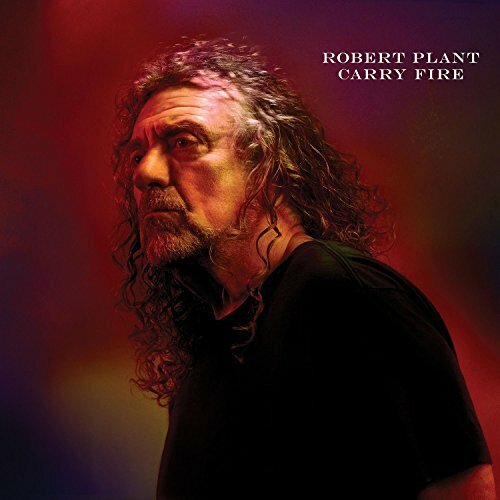 We're also dipping into Robert Plant's latest album, Carry Fire. 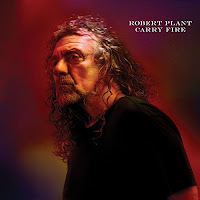 The Led Zeppelin pioneer continues to work with the Sensational Space Shifters, the band that backed him on his previous release, lullaby... and the Ceaseless Roar. We're featuring the epic-sounding "Bones of Saints," but we'll also be adding the folkier "The May Queen" and likely other cuts to our big mix. Now let's turn to a relatively new band from London, Wolf Alice. Two years after their debut LP, they traveled to Los Angeles to put together their follow-up, Visions of a Life. It's a fairly eclectic album, ranging from what AllMusic.com calls "their bratty, fizzy guitar-pop" through trippy dream-pop and forays into prog-rock. We're taking off with with one of the dreamier tunes, "Planet Hunter." We've commented before about how many artists from outside the USA are making "Americana" music - a buzzword applied to various modern styles of folk/rock/country music. Now comes Jade Bird, a young singer/songwriter from London, who has jumped right on that train by titling her debut EP Something American. What stands out about this record, and this artist, quite simply is the powerful voice, which at moments reminds us just a bit of another young singer who emerged from England a few years back, by the name of Adele. Rounding out this week's picks is the latest from an indie outfit that we've featured before, The Kents. This Ontario band just released its second EP, Within Waves, which includes the single "Is There Anyone?" that we've been playing for a couple of months. Our pick for the New Music bin this time is the opening track, "From The Start." 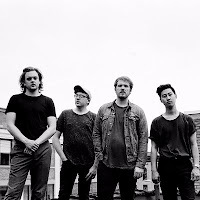 The Montreal indie-pop combo known as Stars is bringing out a new album called There Is No Love In Fluorescent Light and we're jumping on the sort-of title track, "Fluorescent Light." The song's message seems to be, Come out from that boring place and enjoy life. (A bit like, "What good is sitting alone in your room...") Stars will launch a tour next month, starting with three shows in Brooklyn. 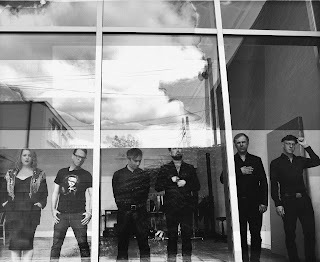 From Brooklyn, meanwhile, comes Arc Waves, which describes itself as a band that "crosses sonic boundaries to create songs that blur the lines between indie, classical, punk and electronic music." 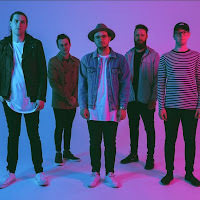 The group released an EP back in 2014, but we're only discovering them now as they prepare to release their first full-length, the sound the circle. We're adding the first single, "Walking In Space," showcasing the vocals of Elaine Lachica. Bandmate Brandon Jaffe tells how the song came together in an interview at Artist Direct. From Brooklyn we hop to Manhattan, home base of St. Vincent. But her latest release looks to the West Coast. "Los Ageless," is a critique of Hollywood and its culture of ageism. The video puts Annie Clark in a plastic surgeon's chair, a yoga studio, a nail salon and the like. There seems to be a second theme in the song, though - perhaps of a troubled relationship. "How can anybody have you and lose you / And not lose their minds, too?" Now, because we love to mix up styles and genres, let's jump down to Nashville and reconnect with Oklahoma native JD McPherson, whose "Lucky Penny" single has been in our mix for several weeks. His Undivided Heart and Soul LP just came out and it's filled with a variety of retro-rock sounds. Our pick for the New Music bin this time is "Crying's Just A Thing That You Do," whose sardonic lyrics remind us of some of Joe Jackson's or Elvis Costello's songs. Marie Danielle is a singer-songwriter from Pennsylvania who worked with Simon Felice (of the Felice Brothers and producer for The Lumineers) and Christian Wargo (of Fleet Foxes) on her debut album, Hustler. It actually came out last year, but we're catching up to it now as the title cut is being circulated as a single. It's a regretful tale of getting involved with a charming cad. "He was a hustler / but he could sing a tune / to you alone in a crowded room." As our listeners know, we're always blending classic and modern sounds. And when "classic" rock and folk artists release new music - and show that they've still got it - we're happy to add it to our big mix. David Crosby is back with a strong new album, Sky Trails, produced by his son, James Raymond. We're featuring the opening track, "She's Got To Be Somewhere," written by Raymond and featuring a jazz/rock groove reminiscent of Steely Dan. AllMusic writes that the album "splits the difference between its predecessor's [2016's Lighthouse] spare acoustic ruminations and the singer/songwriter's fascination with jazz." Other tracks that will pop up in our mix include the title song, a duet with singer-songwriter Becca Stevens. Co-written by Crosby and Stevens, the dreamy song has echos of CS&N's "Lady Of The Island." 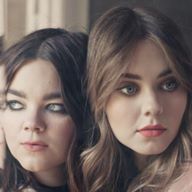 Speaking of duets, we have a new single from First Aid Kit, the Swedish duo of sisters Klara and Johanna Söderberg. It's been three years since their breakthrough album, Stay Gold, and "It's A Shame" is the first sign that they have a new collection in the works. NPR calls it "a slick and billowy confection which ... applies layers of winsome charm to potent, melancholy insights about searching for an identity amid fleeting romance." Let's jump to another female band - with a very, very different sound. 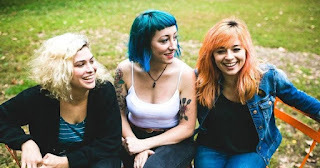 Coming from the same Philadelphia indie-rock scene as Waxahatchee and Hemming, Cayetana combines a low-fi, punkish sound with highly personal lyrics of young-American angst and struggles with inner demons. Augusta Koch supplies the lead vocal and guitar power, with Allegra Anka's bass and Kelly Olsen's drums adding much more than rhythm support. From their new release New Kind Of Normal, we're featuring "Too Old For This." 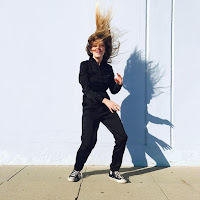 After counting the cars on the New Jersey Turnpike between Philadelphia and northern New Jersey, we catch up with The Defending Champions, a rock/ska/soul/etc outfit that our regular listeners are familiar with - and that deserves a much wider audience. We're glad to hear that they have a new album coming out in December, and we're jumping on the first single to spin out, "Listen In." It's a good showcase of the band's tight arrangements of guitars, horns and percussion. 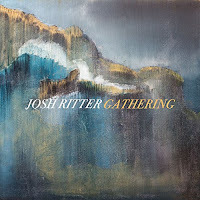 Josh Ritter's latest, Gathering, features a number of quietly poetic songs as well as upbeat folk-rockers. We previously featured one of those, "Showboat," and this week we're picking the even more rapid-fire "Friendamine." We welcome your feedback and suggestions for new music to add -- as well as older tracks to fill in gaps in our mix. Comment here or hit us up on Twitter or Facebook.